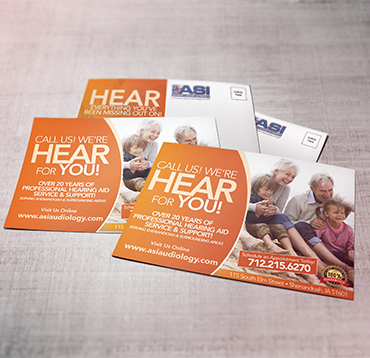 Amerilist Printing is a client-focused business. 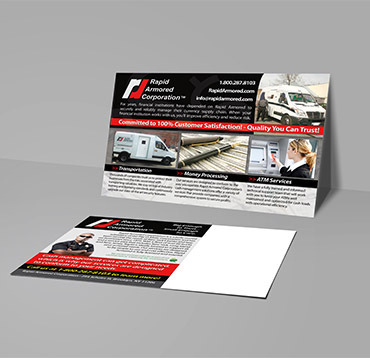 For more than a decade, we have created visual concepts, including print and web designs, for a range of clients and industries. 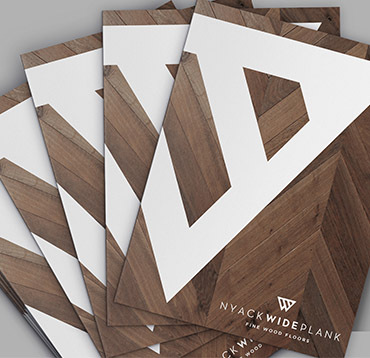 Our passionate team of designers and artists develop and execute ideas that inspire, inform, and lead to new business. 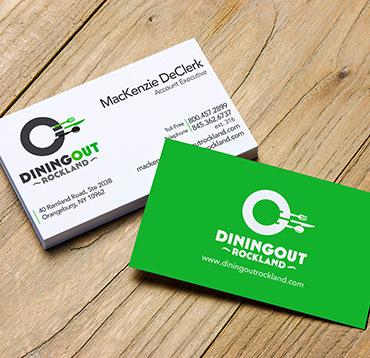 Using postcards in your direct marketing strategy is an effective way to promote and market. A quick and easy way to get your contact information to someone who might be interested. 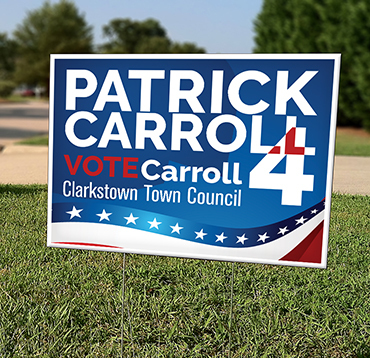 Utilizing yard and lawn signs in your marketing campaign is a great way to gain awareness. 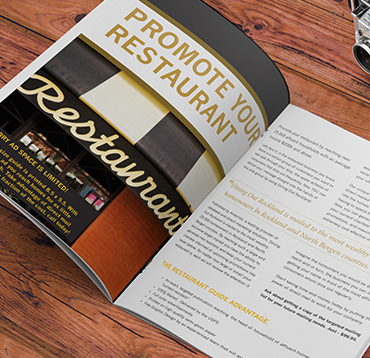 Informing potential and existing customers about your company is crucial to gaining their business. 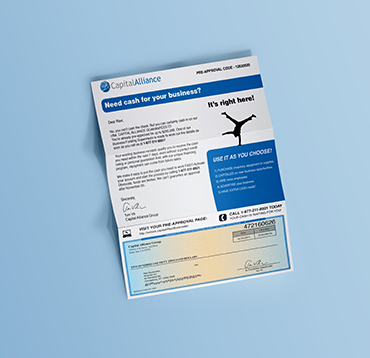 Personalizing your mailing materials can only help your business - if your branding is consistent. 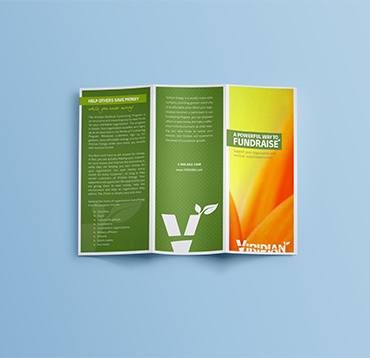 This 3-section piece of marketing collateral provides space for plenty of information. Looking professional is extremely important when it comes to mail. You want recipients. Keeping it all together - isn’t that what we all need? Creating a pocket folder. 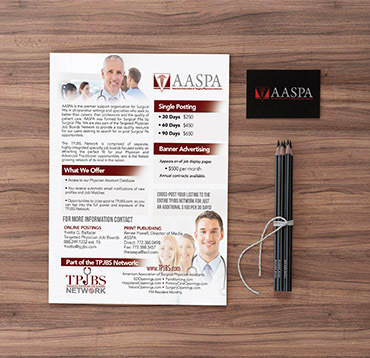 Snap Pack mailers have been proven to be successful at grabbing the attention. At the base of most businesses, lies the policies, rules, and bottom lines. It can be costly to print. 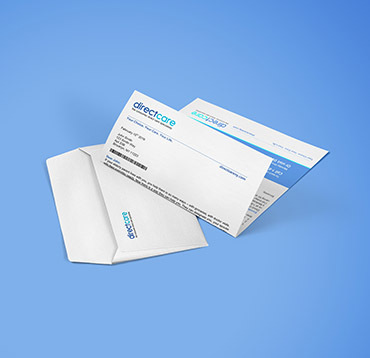 Our EDDM® Every Door Direct Mail program allows you to quickly reach the prospects.